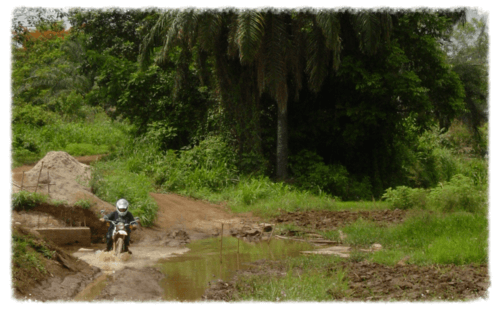 Motorcycles have become public health tools in remote areas of the developing world. They are able to reach rural regions quickly and inexpensively and CAUSE Canada has been utilizing small dual-purpose motorcycles in its overseas programs for decades. 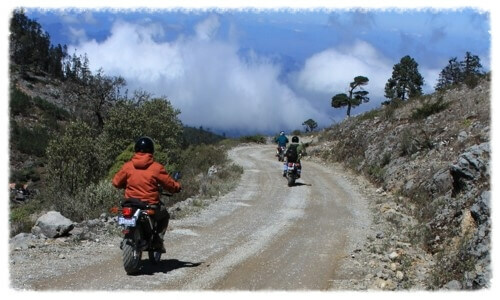 CAUSE Canada’s motorcycle tours take small groups of experienced riders to some of the most isolated corners (and best roads) of both Honduras & Guatemala. The point of the tour is to have the guest rider provide CAUSE Canada with the funds required to buy a new motorcycle for one of its field offices. The rider will then be given a guided tour of CAUSE Canada’s fieldwork and at the end of the tour turn over his/her motorcycle to a CAUSE Canada national staff worker. 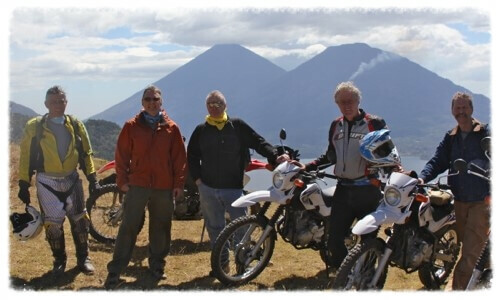 New motorcycles cost approximately $6,500 in Central America. However, each participant receives a tax receipt for the full cost the motorcycle. Additional expenses for food, lodging and gas are to be covered by the visiting rider, but CAUSE Canada will take care of all of logistical support and trip planning. Please note, however, that the cost of Japanese dual-purpose 250cc bikes will change from time to time and are subject to currency fluctuations. A 9-day tour of either Guatemala or Honduras costs between $1,000Cdn to $1,500Cdn. This variance is dependent upon the guest rider’s choices in accommodations and cuisine. Please note that this does not include airfare.